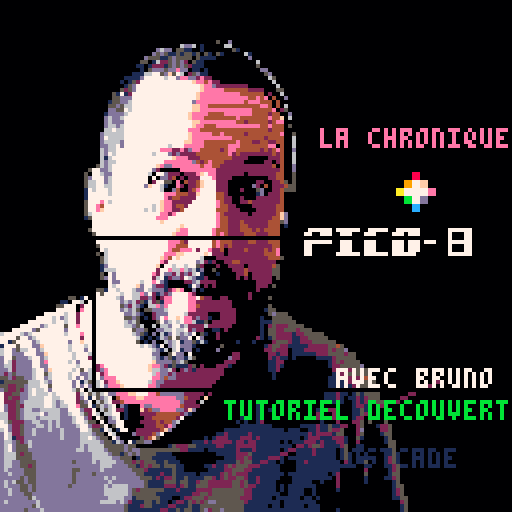 Re posted and retouched in code and esthetics and collisions of my first pico-8 made (Feb 2019) Enjoy! The falling aliens keep killing me before I can move when a round begins. Maybe delay by a few seconds before they spawn in? Really solid concept though, would love to see this taken further.